If you have a bed bug problem in your home in Northern New Jersey, let the specialists at One Hour Pest Control help. We are a team of New Jersey pest control and extermination specialists that have developed a reputation for providing responsible, discreet, and full-service pest control services, all with our commitment to excellent customer service. Do you wake up with strange red stains in your bed or on your furniture? If you suspect bed bugs have become a pest in your home, then finding out early is the best solution to end this infestation. Early detection can be difficult, however, especially since not everyone reacts in the same way to a bed bug bite. Here are some of the signs that may indicate bed bugs have taken up residence in your home. • There are dark spots on your mattress. The spots will be about as large as the period at the end of this sentence. They’ll smear just like an fresh ink pen spot would. • There are eggshells. The eggs and eggshells of bed bugs are extremely small and can be difficult to detect. • There are live bugs in the bed. If you lift up a mattress to find bugs, then there is a good chance the infestation has gone beyond the stages of early detection. Although they are called bed bugs, they can be found virtually anywhere in the home once an infestation gets large enough. Couches, chairs, and curtains are just the beginning. We have found bed bugs under wallpaper that has become loose, inside dresser drawers, and even within electrical outlets. This is why a professional pest control inspection is necessary if you suspect bed bugs or have discovered evidence of them. If you suspect that bed bugs have come into your home, then contact us today about your situation. We can discuss inspection options, extermination possibilities, and that initial conversation carries no obligation. Don’t get bit at night. Effective bed bug pest control services are affordable, reliable, and will help you rest easy. The country is slowly being invaded by the determinedly vexing “Cimex Lectularius”, commonly known as the bed bug. 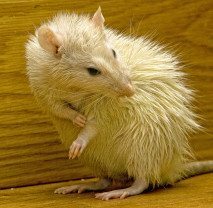 Infestations in the United States have been on the rise since the mid-90s, thanks to an increasingly mobile population and the critters’ growing resistance to pesticides. Though particularly acute in New York, the problem is spreading quickly across the country. There were 82 confirmed infestations in NYC in 2010, but in 2016 the number jumped up to a shocking 4,084 confirmed infestations. While most of these cases were home infestations, large numbers of hotel or store infestations were also reported. Don’t try to get rid of bed bugs yourself, as you could make the problem worse by spreading them to other rooms in your home. Immediately call a pest control company, such as One Hour Pest Control. 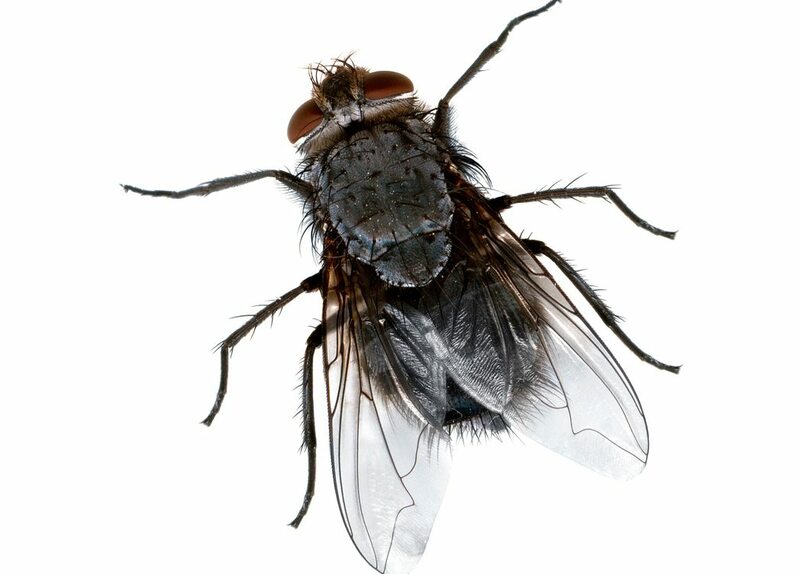 We are the number one pest control solution for Northern New Jersey. Bed Bug Pest Control For For Your Home In Northern New Jersey. Though particularly acute in New York, the problem is spreading quickly across to New Jersey. There were 82 confirmed infestations in NYC in 2010, but in 2016 the number jumped up to a shocking 4,084 confirmed infestations. While most of these cases were home infestations, large numbers of hotel or store infestations were also reported. The New York branch of the Hollister clothing chain had to be temporarily shut down due to such a bad bed bug infestation. This pest problem is significantly more pervasive than most due to the fact bed bugs can survive for up to 550 days without food, and so can lay dormant, waiting for their next meal for almost a year and a half. 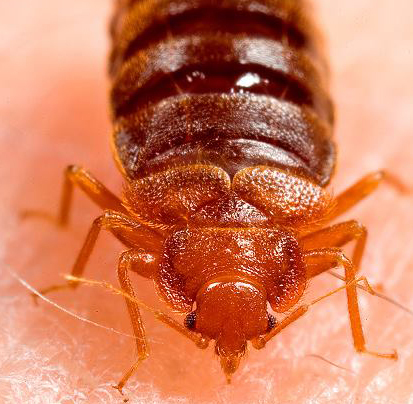 The New York City Department of Health and Mental Hygiene has published a bed bug guide in order to help teach basic and easy-to-follow guidelines for neighbors, landlords and friends in order to help spread awareness. They suggest you check your home for any visible signs of bed bugs under your mattress, always check hotel rooms for bed bugs when you travel, take extra care to wash all of the clothes in your luggage in hot water after a trip, and to act immediately if bugs are found. Don’t try to get rid of bed bugs yourself, as you could make the problem worse by spreading them to other rooms in your home. 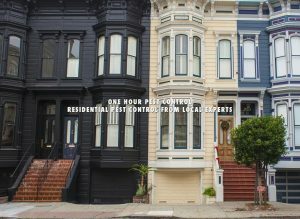 Immediately call a pest control company, such as One Hour Pest Control. 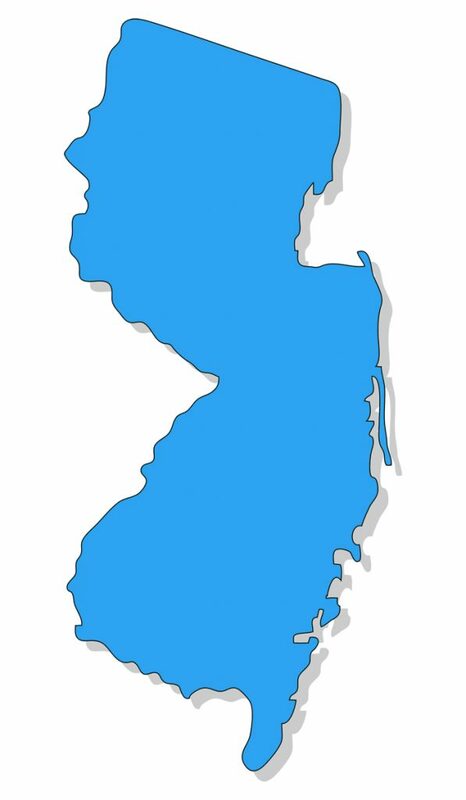 We are the number one pest control solution for Northern New Jersey, Residential, Commercial Small Business, and Industrial Businesses.